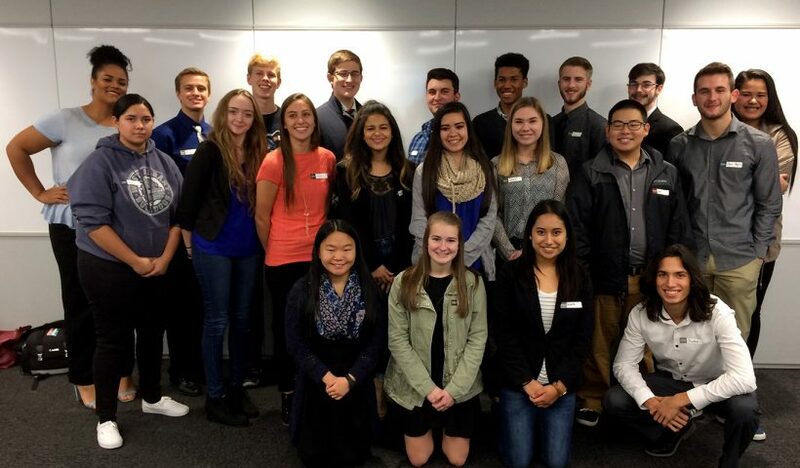 High school students from West Albany and South Albany high schools represented the district and shared their student perspectives at a forum sponsored by the Oregon Chief Education Office. Students talked about how their schools have helped them prepare for college and careers. GAPS students joined 200 students from schools around the state. Prior to the forum, students completed surveys that provided input, which was also presented during the session. 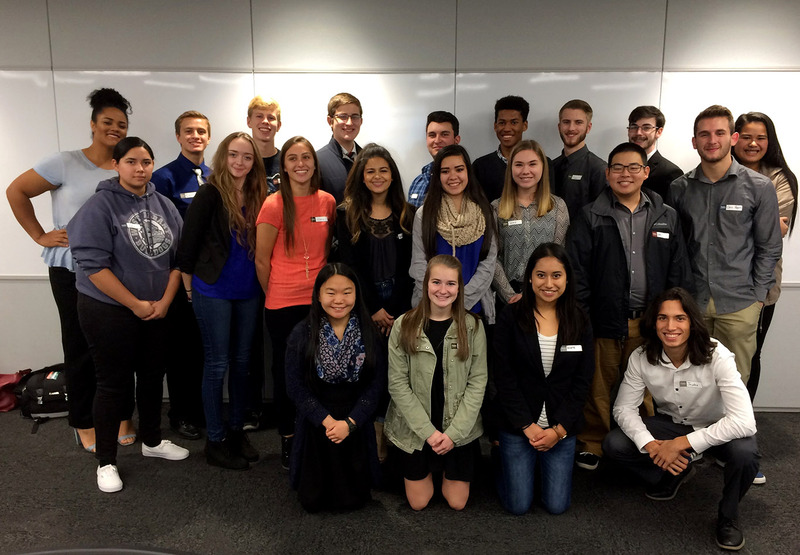 “Students from three Oregon high schools had the opportunity to meet with state education leaders and policy makers to share their personal experiences with accelerated learning programs. These programs allow students to take college courses and earn college credit in high school.